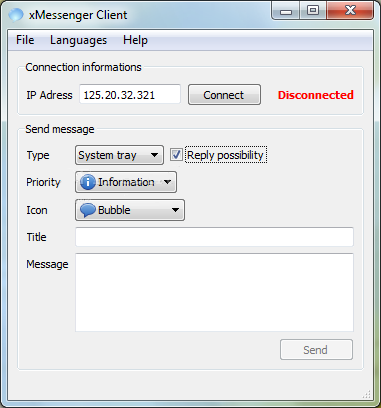 xMessenger is an easy to use tool designed to offer users a stealth chat that allows you to send messages to another computer who has started the xMessenger server (possibly stealthily in background). 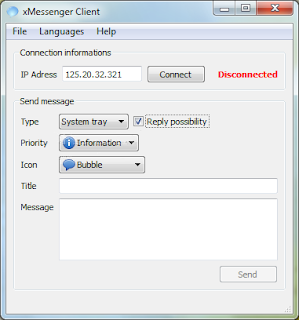 The connection is through TCP port 11112. You just need to know the IP address.